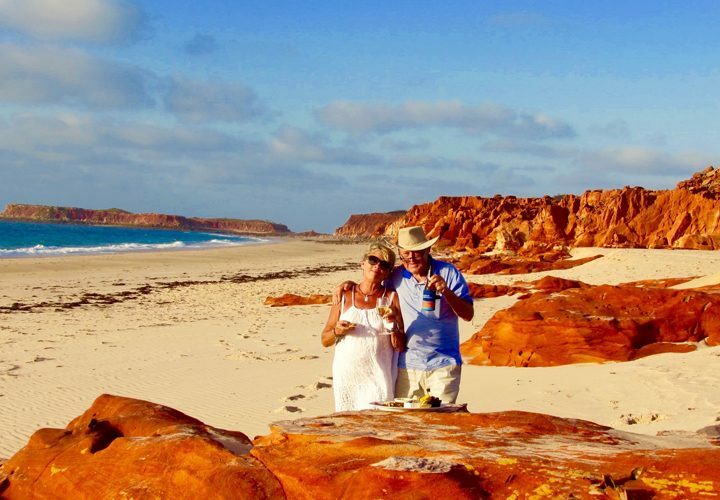 When considering a tour, Broome visitors are likely to find themselves with a vast selection of options. 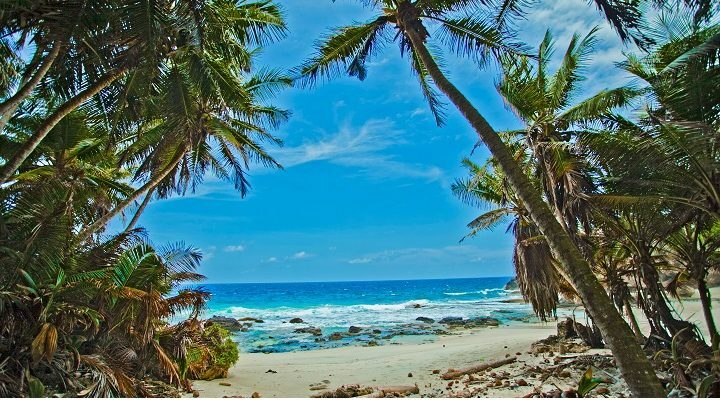 One of the best ways to explore this superb area is 4wd tours, but many visitors are hesitant as they are unsure of what they will need to bring. So, here we’ll explore what essentials you’ll need for 4wd tours in Broome. Before we delve into what essentials you’ll need, let’s discuss what you don’t need to worry about. Typically, if you’re tackling a four wheel drive journey, you’ll need to think about a lot of gear for your vehicle. Fortunately, on a 4wd tour, you won’t need to worry about vehicle spares, fuel, a tool box, camping gear, and other cumbersome items. So, now we’ve got that out of the way, let’s look at what you should pack for your trip. 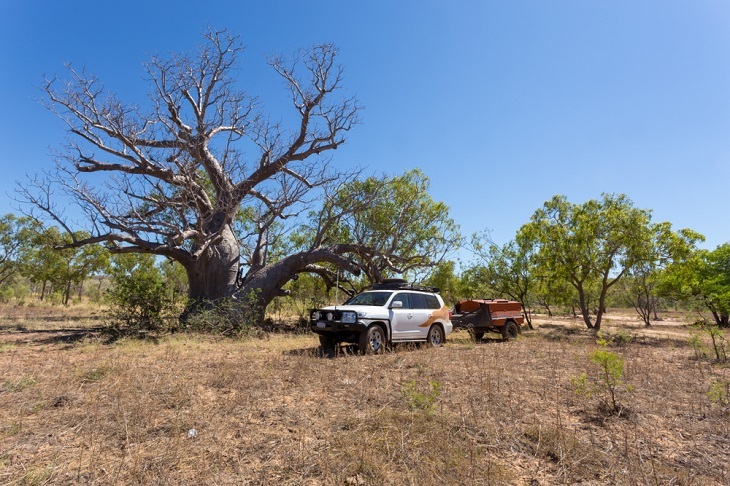 Additionally, if you’re planning on taking an Instyle Adventures 4wd tour, you won’t need to worry about all the essentials for your overnight accommodation. Our tours include luxury dinners and top class accommodation, so you can enjoy comfortable beds and space to relax and prepare for your next day of adventure. Just like with any holiday, you’ll need to ensure that you have all the personal items you need to enjoy your break. From shampoo and soap to toothbrushes and antiseptic, you may struggle to find your preferred brands in the local shops. It is also a good idea to pack your usual medications and vitamins; just don’t forget your sunscreen and shades. On a Broome tour, you’re likely to find that you have lots to see and do, so you’ll need to pack the appropriate clothing. Although it may be tempting to pack shorts and t-shirts, remember that the sun in WA can be very fierce, so it is better to pack lightweight long sleeve shirts and trousers. 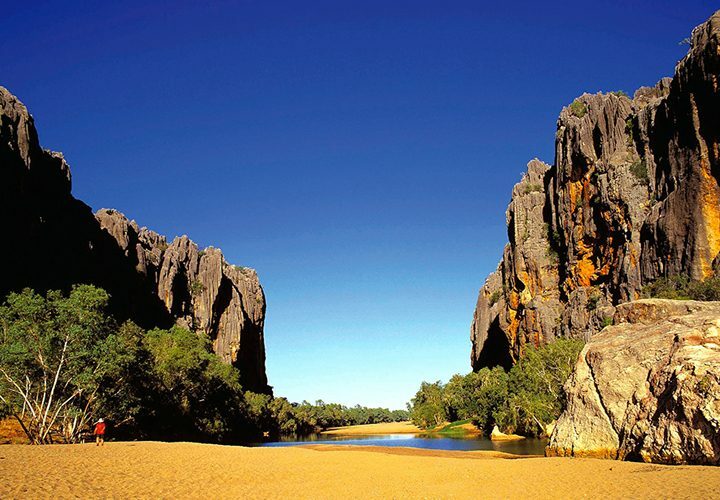 Your 4wd tour guide is also likely to know the best swimming holes and waterfalls, so make sure you have bathers, thongs, and towels with you in your day bag. Make sure you pack comfortable walking sandals or shoes, including some that you don’t mind getting wet so that you can walk in all conditions. Although you’re not likely to find consistent mobile and internet service throughout the Kimberley, you’ll still need to make sure you have your electronic items. You’ll need to pack your camera, charger, spare batteries, spare memory cards, and a tripod. Bring your mobile phone and charger, loaded with your favourite playlists, and your ebook reader. This will allow you to relax and recharge at the end of each day while reviewing the photographs you’ve taken that are sure to impress your family and friends back home. If you are thinking about a 4wd tour in Broome, visitors should speak to our friendly team at InStyle Adventures. 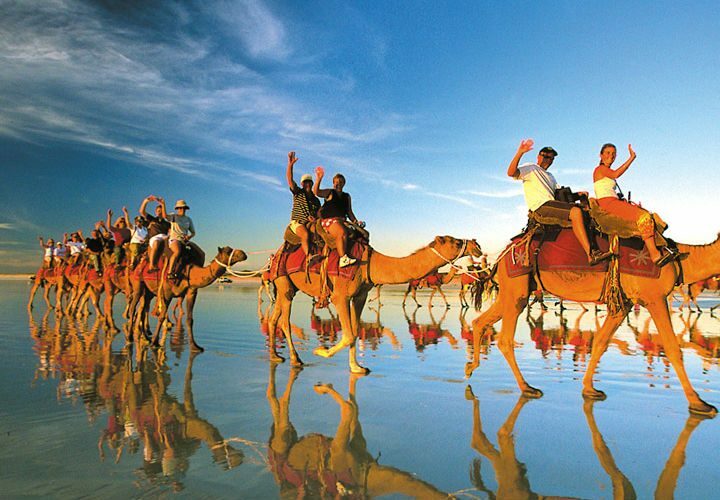 We offer a vast choice of tours, Broome trips, and other packages. You’ll also find the Instyle Adventures team ready to discuss any custom ideas or requirements to help you plan your dream break.